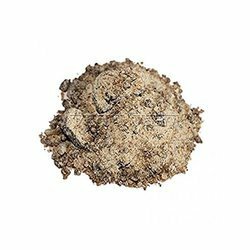 Our range of products include dhoop powder and dhoopbatti powder. We are offering Dhoop Powder to our clients. We are the leading and prominent Manufacturer, Importer and Exporter of Dhoopbatti Powder.